Pandion Partners takes each of your individual goals as coordinates to plan appropriate strategies and navigate the way for you. Our aim is to generate a successful outcome whether you are considering selling a company, consolidating your market or safeguarding your future after business. We believe in trusted transparency, operational excellence and creating the profitable future you wish to have. Your vision of your future is the greatest asset you have. Rethink and renew your strategy. You know the direction to your destination and we will guide you there successfully. Our mission is to define the right course for you and a clear strategy – Your winning M&A strategy. Our experienced Pandion Partners are mindful of the challenging conditions of diverse business conditions. Our trusted client-advisor relationship offers us the ability to map out a tailor-made strategy, prudently establish changes within companies, to reach the defined objective. We can promptly engage multiple objectives by mobilizing our global network of partners and sponsors. 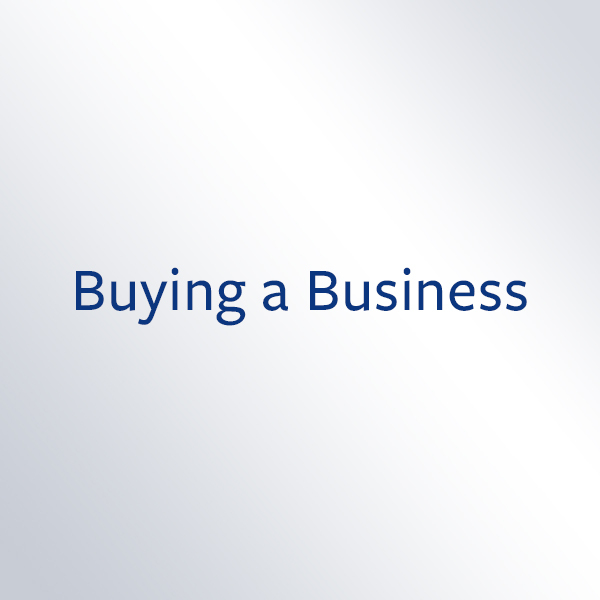 You might be considering selling your business, consolidating your market or acquiring a company. You might wish to close a technology gap or have decided to settle your succession. We will show you HOW to get there! M&A, Divestitures and Corporate Finance are key components in developing the strategies to further advance your business. We approach your M&A projects as an aspect of the overall strategy for achieving your business development. Understanding your goals in business development is therefore crucial to us in refining your strategy and more precisely guiding you through the complex M&A process. As a result, our “InterLinked Approach” will secure you an improved success rate for your M&A projects, and will increase the value of your company. Unexpected changes in your industry. Perhaps new knowledge and technologies are needed. Changing competitive threats, emerging opportunities in distribution, the business model or new markets, challenges in acquiring and utilizing (big) data. Our work is based on: A personalized service. The highest ethical standards. Teamwork. Trust and professional efficiency. We achieve this through our high-level, experienced industry executives who boast extensive market sector knowledge and worldwide coverage. Whatever your needs, we have someone to advise you. To reassess your strategy and devise a step-by-step approach to reach your goal – talk to us. With the USA joining the Pandion Partners Group expands its North American coverage. Acquisition of language school James Cook Languages. The Pandion, a heraldic animal, symbolizes what we can do for you. We make every effort required to find the right opportunity for you. Be it a seller that is offering the right advantage to foster your business or a buyer salvaging or ensuring your future after business.